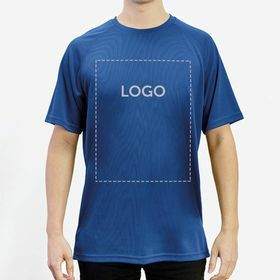 With the Express service, your personalised sports T-shirts will arrive well on time for your next event. 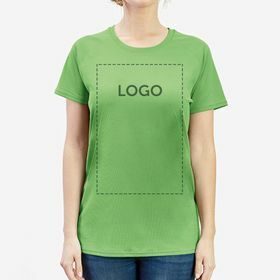 The best prices for wholesale orders: the bigger your team, the cheaper the cost of your sports t-shirts. 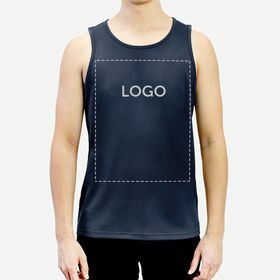 The fact that sport strengthens personal relationships is nothing new, and to increase this impact even more, personalised sports T-shirts are a must-have for your order. 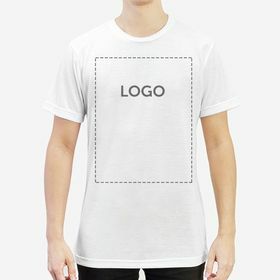 A team without unique custom T-shirts is like a football game without a ball. Remember we’re following every move of the players, and that goes for any sport. 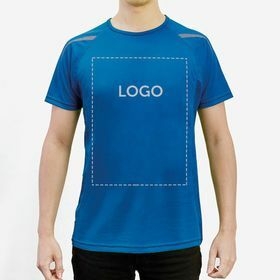 It’s precisely due to the high visibility of sports T-shirts that many companies make the most of them and use them as promotional T-shirts for showing off their brand. 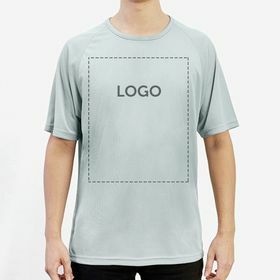 Of course, in order for this kind of advertising to make an impact, the right printing technology must be used. 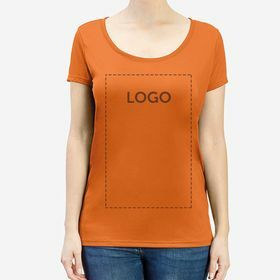 At Camaloon, we offer online t-shirt silkscreen printing, as well as full colour digital printing. 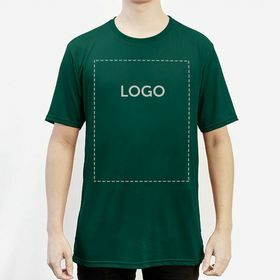 This way, we can make sure that your design is printed with the highest quality in order to achieve the best result.